2007, David Grome needed Rochester more than it needed him. Student loans from Hobart and William Smith Colleges dashed dreams of a D.C. gig in public affairs. Instead, Rochester offered an affordable alternative to launch his career. Following an internship with the advertising agency Mower, David earned a shot to work on PR for a division of Eastman Kodak Company. David got to work just one week after graduation. More than a decade later, David is committed to repaying a debt of gratitude to the region that he proudly calls home. 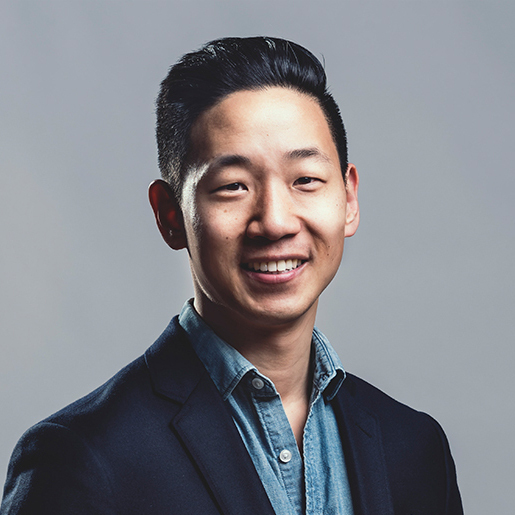 Today, David works at Butler/Till, a 100-percent employee-owned, certified Women Business Enterprise and B Corp. As account director, David consults with regional and national brands on media and advertising campaigns. In his free time, David volunteers on the Board of Directors for Owner Worker Network (OWN) Rochester, a start-up non-profit creating employee-owned cooperatives to build wealth in City neighborhoods. David is an advocate for diversity, inclusion, and economic prosperity. He is a graduate of YWCA Person2Person, the United Way Asian-American Leadership Development Program, a past board member of the Small Business Council of Rochester, a past Board Director of Parks & Trails NY, a past member of the Diversity Committee of the Public Relations Society of America, a past Advisory Board member to the Democrat and Chronicle, and a past committee member of Eyes on the Future, a Greater Rochester Region Economic Summit. David lives in Brighton with his partner Janine and their rescue dog Augustus.